Liverpool have suffered an injury blow as Adam Lallana has reportedly been forced to leave the England squad after picking up a fresh setback. The 30-year-old was blighted by problems last season which in turn limited him to just 13 appearances in all competitions. His fitness woes have continued this year as he’s only managed to make a brief three-minute outing in the Premier League thus far as he desperately searches for a consistent run in the side to prove his worth at Anfield. After getting a surprise call-up from Gareth Southgate despite his lack of playing time, it appears as though he’s suffered another setback, as detailed by freelance injury analyst Ben Dinnery and The Times’ Paul Joyce in the tweets below. Adam Lallana suffered groin injury with England and returning to Liverpool. It’s suggested that the midfield star has sustained a groin injury and so will now return to Liverpool to be assessed and receive further treatment. 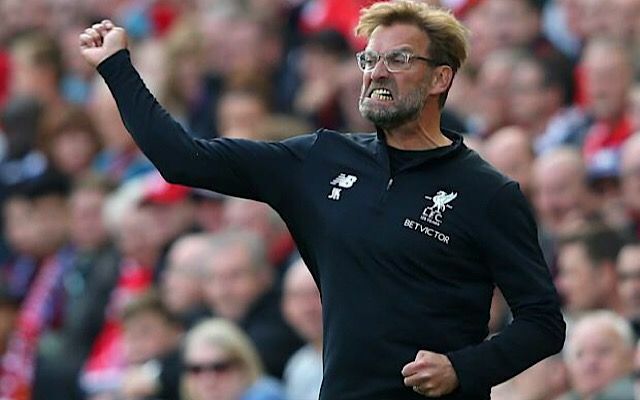 Jurgen Klopp has great quality and depth at his disposal this season, and so perhaps the loss of Lallana with another setback won’t hurt Liverpool as badly as it might have done in the past. Nevertheless, it’s far from ideal from the player’s perspective as he continues to fall down the pecking order, while with cup competitions and the Champions League starting after the international break, the German tactician may well need as many options as possible. Time will tell how long Lallana will now have to spend on the sidelines, but he’ll be hopeful that isn’t serious and that he’s merely been sent home as a precaution to avoid doing any further damage.